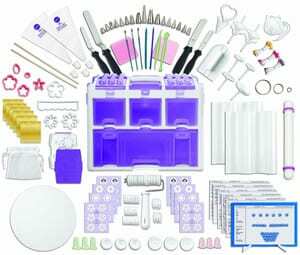 With Mother’s Day only a few weeks away, children of all ages, and their Daddy’s, are searching for the perfect way to show their love for that special lady. 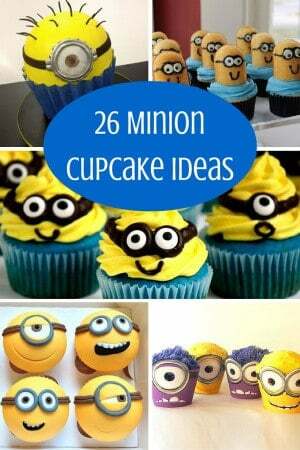 But Mother’s Day doesn’t have to mean the same old cards or flowers that will only last a couple of days. If Mom is known for her sweet tooth, then some pretty delicious Mother’s Day desserts may be right up her alley. 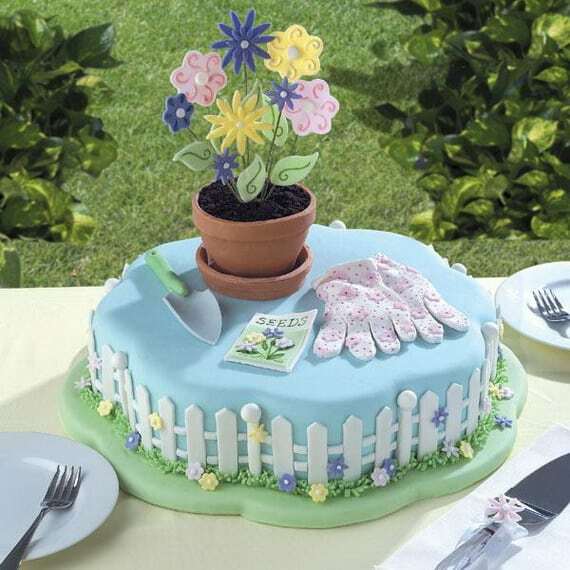 Fresh from the garden takes on a whole new meaning with this adorable cake of edible gardening tools, complete with potted flowers. 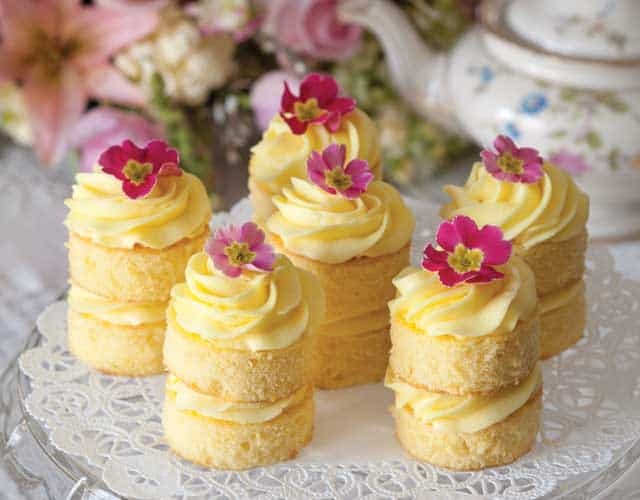 These tasty little cake circles are layered and topped with a lemon buttercream frosting, with a fresh primrose to complete the flowery look. 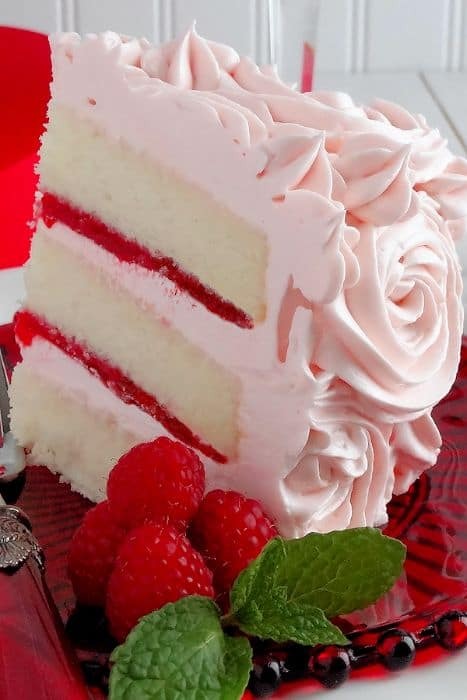 A champagne reduction gives this cake its delicious tang, which mixes perfectly with the strawberry-raspberry filling, and finished off with large pink champagne buttercream frosting roses. 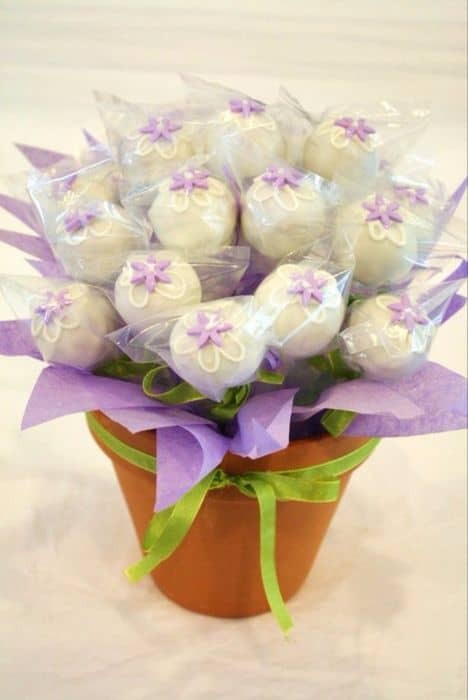 Skip the flowers this year, and give Mom an edible bouquet of pretty cake pops, frosted with white and purple petals in an adorable pot. 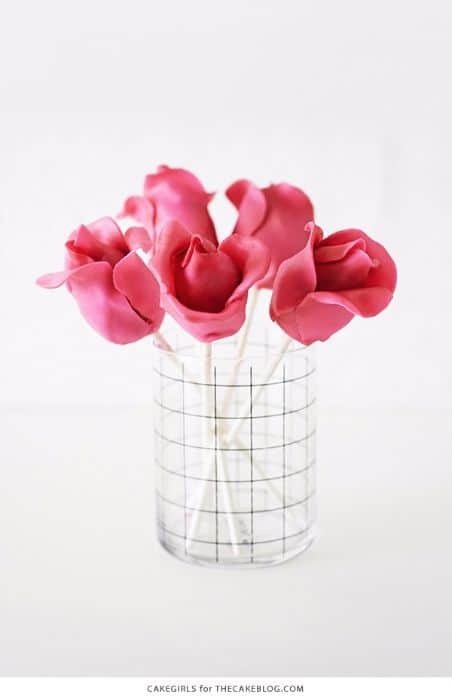 Thinly rolled pink fondant makes perfect flower petals, layered over a teardrop shaped cake pop center, to make these appetizing roses. 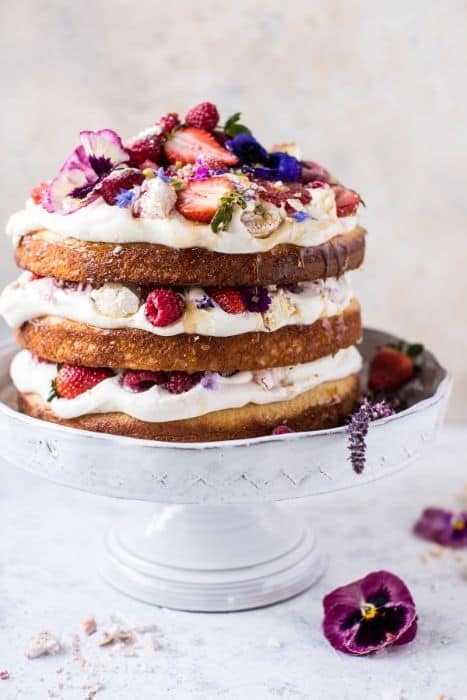 Layers of vanilla coconut cake mixed with whipped ricotta cream, a variety of fresh berries, and sprinkled with crumbled meringue and edible flowers make a messy-looking, yet delicious, Mother’s Day treat. 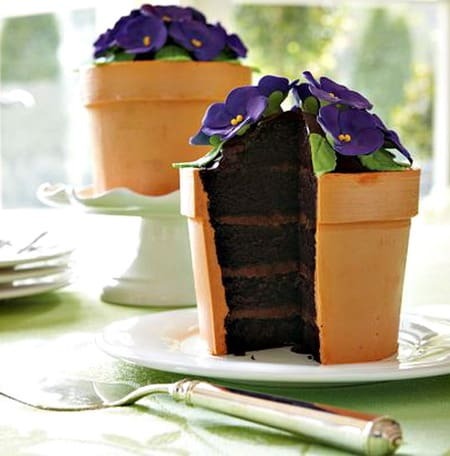 The dirt filling this pot is layers of chocolate cake, topped by pretty fondant violets, and nestled in a gorgeous and delicious clay-looking pot. 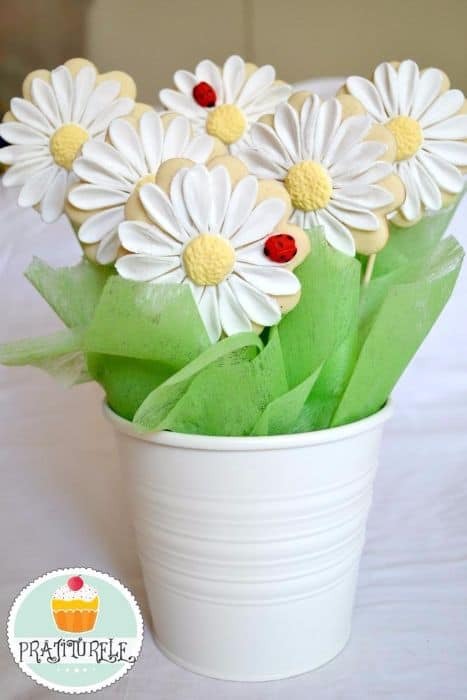 Fill a pretty wicker basket with chocolate cupcakes, decorated in an array frosting flowers accented with chocolate covered sunflower seeds. 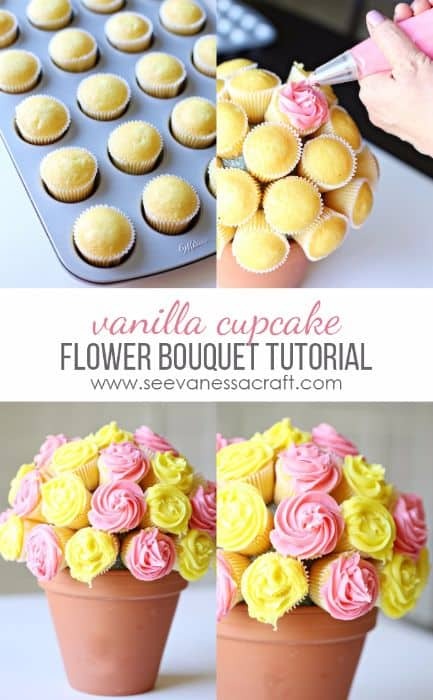 This yummy bouquet is easy to make, with vanilla cupcake “flowers” stuck into a large Styrofoam ball using toothpicks. 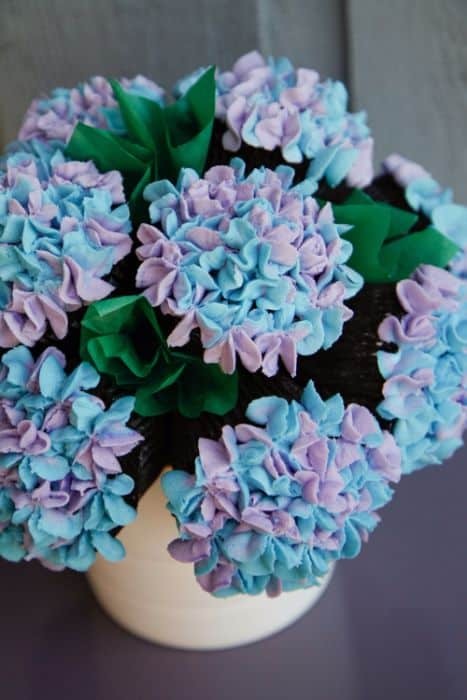 Green tissue paper pokes up between these gorgeous cupcake flowers to mimic leaves in this boxed cupcake bouquet. 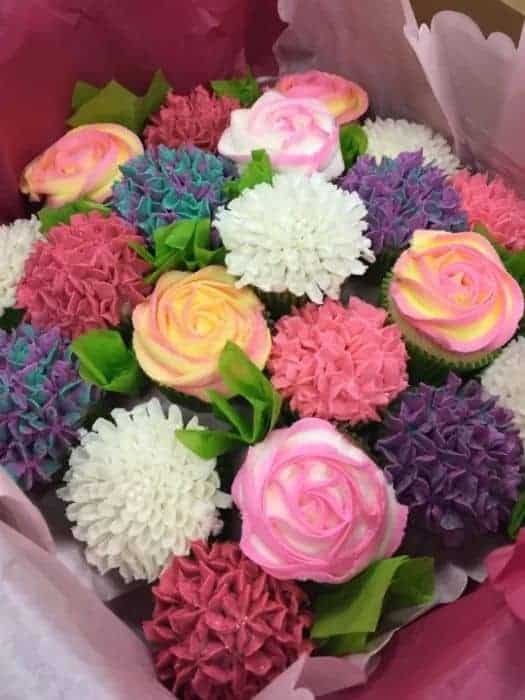 A bit of skill helps to make these two-toned cupcake hydrangea, but if talent is lacking, they can always be purchased for that special day. 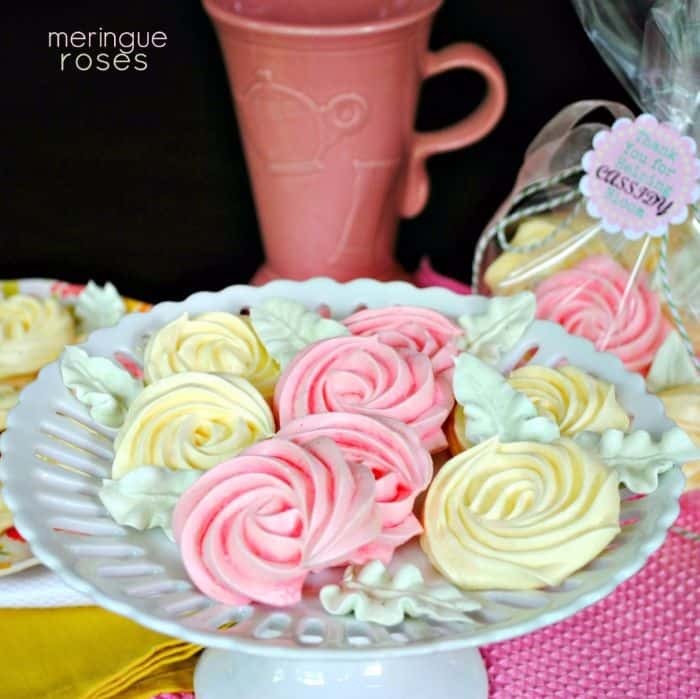 This simple sugar cookie needs only a few ingredients, but when cut and decorated as pretty flowers create an elegant bouquet. 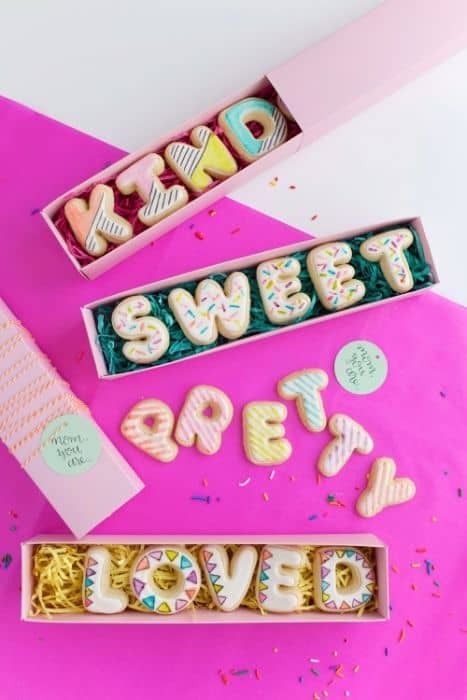 Sugar cookie letters help tell Mom exactly how special she is, and are easy to decorate with a layer of icing that is accented with painted on food coloring and water. Meringue isn’t just for pie, it can make a tasty cookie flower with pretty green leaf accents for Mom to nibble on. 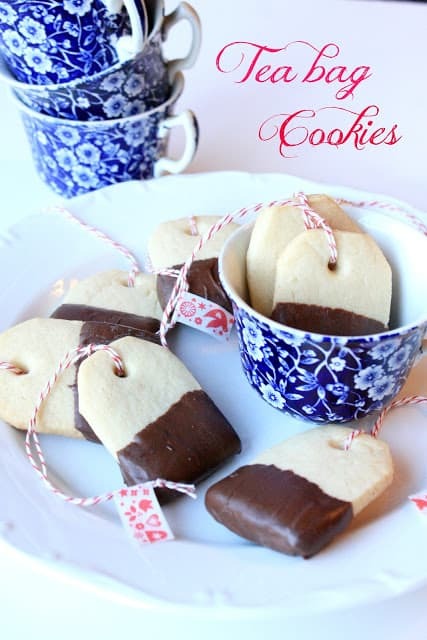 A simple sugar cookie cut into the shape of a teabag, and dipped in a mixture of melted chocolate chips and shortening, will make a fabulous treat for a tea-loving Mom. 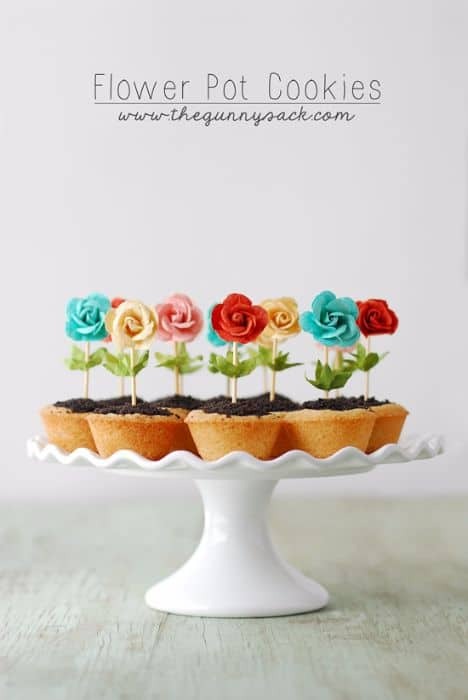 Ready-to-bake cookie dough makes adorable cookie flower pots, with crushed Oreo’s covering chocolate ganache for dirt, and paper flowers to complete the look. 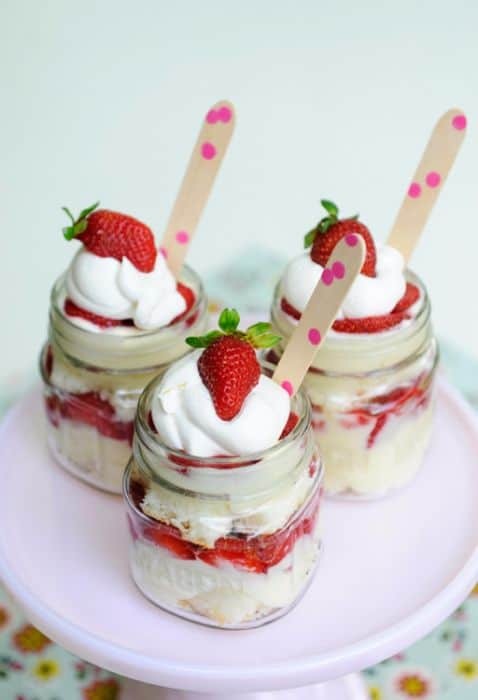 These little treats need only a boxed cake mix, vanilla pudding, whipped cream, and a few fresh strawberries, all layered beautifully into a wee Mason jar. 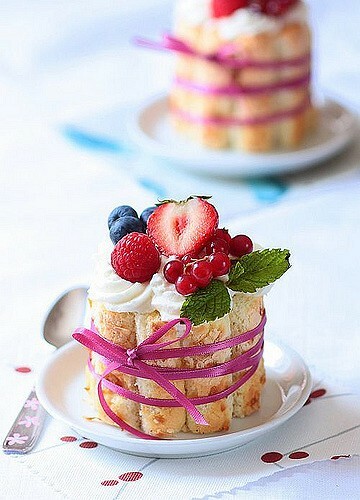 Raspberry mousse nestled in a ring of toasted coconut ladyfingers is delicious on its own, but add a dollop of whipped cream on top, and cover with fresh berries, and it becomes an elegant dessert to serve Mom on her special day. 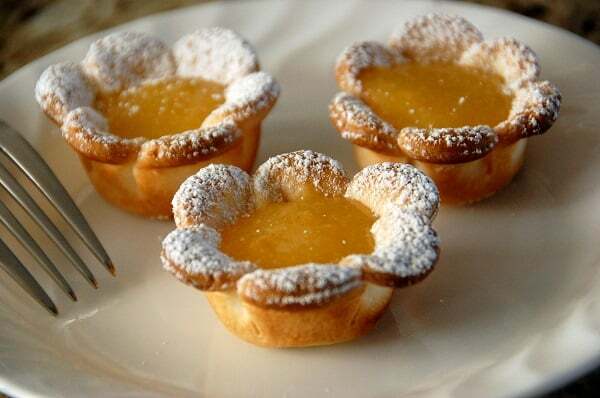 Flaky dough flowers are the pretty cups for these lemon-filled tarts, with a dusting of icing sugar to balance the tartness of the filling. 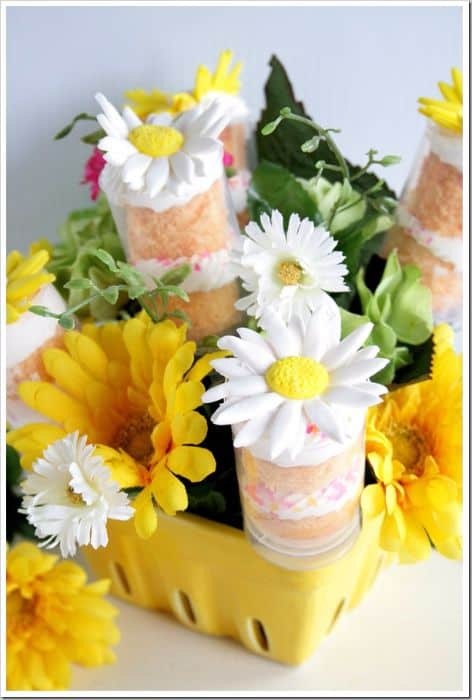 This unique push pop idea has layers of small cake rounds, buttercream frosting, and sprinkles, topped with a fondant daisy, and the entire treat can be eaten with no utensils, keeping Mom’s fingers clean. 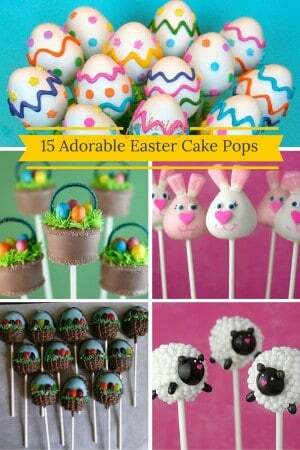 These yummy mother’s day desserts could all make a tasty gift idea for Mom. Now the only issues will be to decide which one is just right to suit the tastes, and the very nature, of the special lady in question, and of course, not to eat them before they reach her.